Deployments are challenging, no matter how many you have been through. 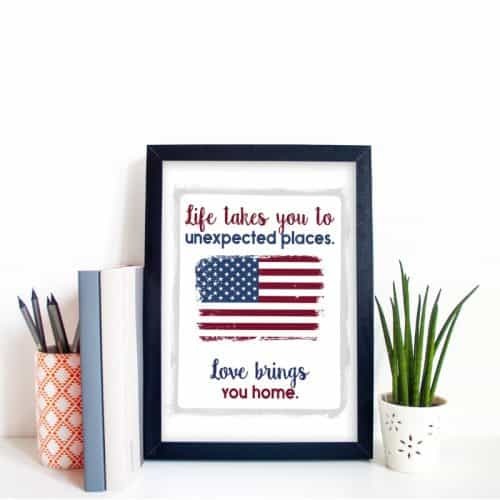 But these programs and organizations are here to make life just a little bit easier for military spouses going through deployment. 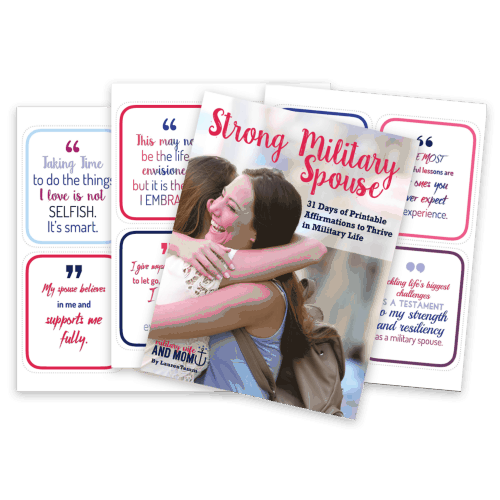 Most are available throughout the country, so get the support you need from these deployment resources for military spouses. 1. Red Cross Messages: In emergencies, call the Red Cross at 877-272-7337 to get a message to your service member, even if they are out of communication. This can be used to inform them when their wife is delivering a baby, is in a car accident, or if a relative dies. 2. 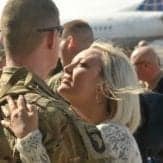 General and Specific Powers of Attorney: Before deploying, the service member should complete at least the general Power of Attorney so their spouse can manage finances in their absence. It is recommended to also complete the Specific Power of Attorney, which is used in situations like buying or selling a vehicle or house, adding a baby to DEERS, and significant financial transactions. The spouse should keep this in a safe place and provide copies whenever a customer service rep tells them the service member needs to appear in person to complete something. 3. 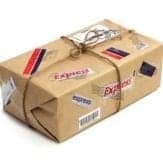 Free Care Package Materials: To send care packages, use the flat rate FPO/APO boxes, which have lower shipping costs. You can get the boxes, labels, and tape for free from the Post Office! Call 1-800-610-8734 and ask for the Military Care Kit, or order it from their website. 4. Military One Source: Their website offers free confidential counseling and support with options to meet in person, by video, or on the phone. Military spouses can use the counseling sessions 10 times per year, at no cost. You do not need any referral from a medical provider. 5. MFLC: A Military Family Life Counselor (MFLC) is a professional social worker or psychologist attached to a military unit whose focus is on supporting military family members. They can meet on or off base, for free, to discuss issues such as anxiety, depression, PTSD, divorce, children behavioral issues and marital concerns. The MFLC is a great first step to help you decide what resources to use on or around your base. 6. FOCUS classes: Families OverComing Under Stress (FOCUS) is a two-month program designed to help military families handle the stress of deployments and PCS moves. 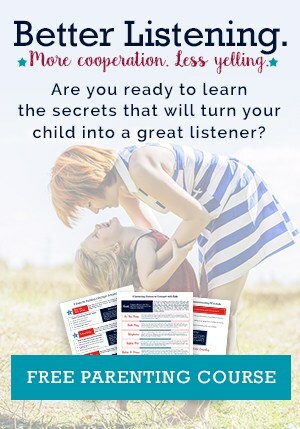 Some sessions are designed especially for children, while others allow the parent to meet one-on-one with a counselor. Activities help family members evaluate their stress levels, communicate their feelings, and learn ways to calm down. 7. Suicide Hotline: Whether you are struggling with depression, or watching a friend go through a rough time, know that there are people willing to talk 24 hours a day. Just call 1-800-273-8255. 9. Blue Star Families: This organization offers several important deployment resources, including the book “Everyone Serves” plus a deployment worksheet and videos about various deployment challenges. 10. Give an Hour: Give an Hour’s mission is to develop national networks of volunteer professionals capable of responding to both acute and chronic conditions that arise within our society. Since 2005 they have focused on providing free and confidential mental health care to those who serve, our veterans, and their families. Visit their website to get started. 11. Ultimate Deployment Guide: This 28-page download from The Seasoned Spouse blog has checklists, planning pages, and lists of resources to use during deployment. Use it to feel more organized, so you can have your emergency contacts, important paperwork, meal planning, care package ideas, and bucket list all in one place! 12. 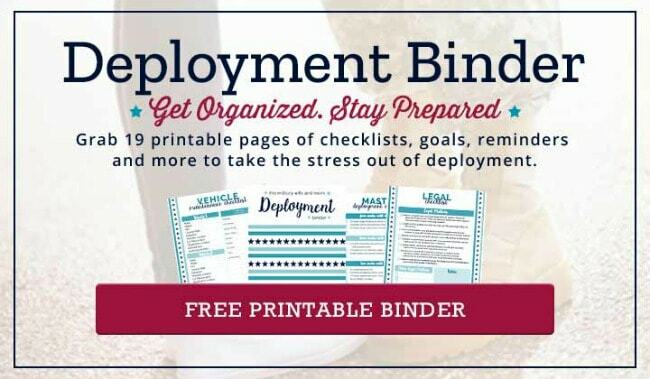 Free Printable Deployment Binder: You can grab this 19-page printable binder, which includes a 4 week pre-deployment planning checklist, car and home maintenance checklists, legal checklists, care package checklists, account and password documentation sheets, and more. 13. Free phone calls: Don’t pay for an international cell phone plan if you don’t need to. Instead, make phone calls through apps like Skype, Facetime, Facebook Messenger, or Google Hangouts. These work best when the service member has internet access. Without it, they may need pre-paid calling cards that can be used aboard ship or at international bases. 14. 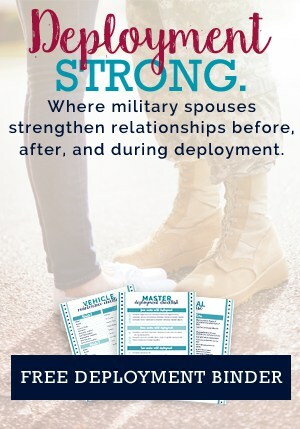 Open When letters: If you don’t have regular communication during deployment, you can help your spouse feel more connected by sending them off with a big package of “Open When” letters. These should be kept sealed as a surprise until the event listed on the envelope. Anything from “Open When it’s your birthday” to “Open When you’re feeling lonely” can really brighten their day. You can get over 100 ideas for Open When Letters by visiting the Jo My Gosh blog. 15. Note Cards: If you’re not sure what to write in regular emails or letters, then use note cards for a little inspiration. These are especially helpful for children who don’t know how to write well enough to fill up a full page. There are deployment-themed cards on the Nomadic Nation Shop. 16. Care Packages: If you are crafty and like to decorate care packages, you can find hundreds of ideas and themes on Pinterest. If you prefer to let someone else do the crafty work, check out the deployment-themed designs on Countdowns and Cupcakes. 17. Voice Recorders: Hearing your loved one’s voice means so much when you’re apart. Make sure they can get a sweet message any time by recording your voice in a book or teddy bear. The company BeaRegards has military-themed bears with recording chips inside. You can also use any of these Long-Distance Apps to share voice, photos, and messages when you aren’t both awake at the same time. 18. Troopsters: When you don’t have the time to run around, assemble, and mail you own care package, Troopster makes sending treats overseas a simple process. This one-stop-shop lets you pick a theme, such as Snacker’s Pack, Health-Nut, or Manly Jerky. Then you fill out a personal card, and they send the gift to your deployed service member, with just a few clicks. 19. Milso Box: Because service members aren’t the only ones who appreciate care packages! This company was started by a female veteran to support her military spouse friends going through a deployment. Each box is “curated for the military significant other (milso).” You can subscribe to receive one unique box each month during a deployment, or you can send a box to a friend as a gift. 20. The Six Box: This gift box is designed “for those who wait.” There is a different box each month with a surprise seasonal theme. Each one includes a gift, snack, and beauty product. You can also opt to include their 12-month journal called “Got Your Six” (which means they have your back during deployment). 21. Spouse Box: This new subscription box program from Hello Rosie come in two sizes: Treat Yourself, and Treat Yourself More. Each month’s box contains sweets and treats that are a great pick-me-up during deployment, or a gift to a friend who is preparing to move. 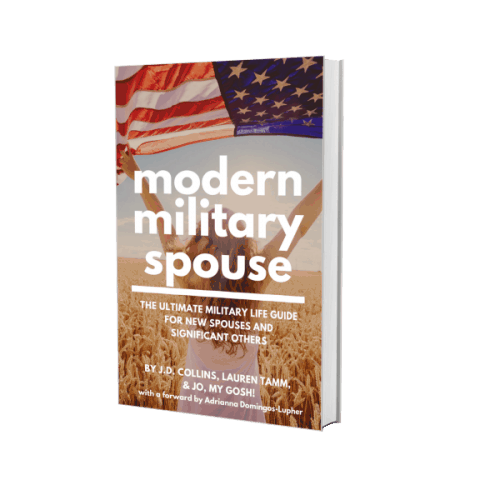 It features products made by and for military spouses. 22. Phone Apps: Use “Doing Time” or the “Donut of Misery” to track how far you have made it through the deployment. If you don’t have a Homecoming date, just guess a month. You can always adjust it later! Just remember not to share screenshots of your countdown on social media, since it is never a good idea to post a Homecoming date (even when it’s a rough estimate). 23. Customizable Countdowns: You can cross days off a calendar, use Hershey kisses in a jar, find a cute countdown on Etsy, or use a customizable wall countdown. This one is especially helpful for kids to see their deployed parent move through deployment, with mini celebrations each month. 24. Giving Birth Alone: Having a baby without your spouse is daunting. (I know, I did it and survived!) Having a battle buddy by your side is important. Consider hiring a doula at the reduced rate through Operation Special Delivery. 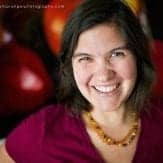 Or you can contact Stars and Stripes Doulas for help with everything from birth, to laundry, to cooking and housekeeping. This is especially helpful for someone on bedrest. 26. Postpartum Support: After giving birth, military spouses can receive home visits from the base New Parent Support team. These are nurses who can help with nursing, baby weight gain, and basic health needs. Postpartum Support International is a nationwide program that supports moms after birth, especially those struggling with depression. Visit this article to see deployment resources for military kids. Next Post Kids Talking Back? 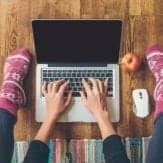 Stop the Sass, Create Peace with Two Techniques. 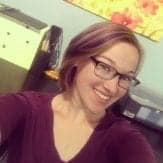 Hi, my husband will be leaving for deployment for 2 months and I need help with finding resources that can help me and my kids. Thank you for your time. 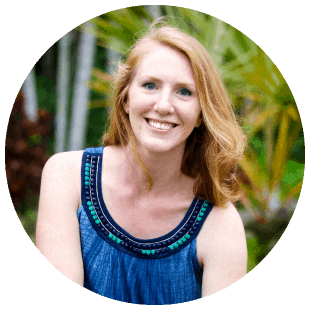 My name is Liz from L A ….. After 2 years of Broken marriage, i felt like my whole life was destroyed. I almost committed suicide but was saved by someone I dont know, I was emotionally down for a very long time. 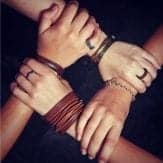 Thanks to a spell caster called Dr Muna, whom i met online as i was browsing through marriage365, i came across lots of testimonies about this particular spell caster. 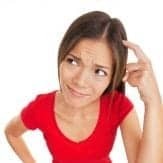 Some people testified that he brought their Ex lover back, some testified that he restores womb,cure cancer,and other sickness, some testified that he can cast a spell to stop divorce. I also come across one particular testimony, It was about a woman called Patty, she testified about how Dr Muna brought back her husband in 3 days, and at the end of her testimony she dropped Dr Muna e-mail address marvelspelltemple@gmail. com After reading all these, I decided to give it a try. I contacted him via email and explained my problem to him. In just 72 hours, my husband came back to me. We solved our issues, and we are even happier than before Dr Muna, is really a gifted man and i will not stop publishing because he is a wonderful man.